On November 4, 2015, PML Consulting hosted a co-branded event with Qlik and the Wall Street Technology Association. The event highlighted the unique applications of Qlik’s newest Big Data and IoT solution. 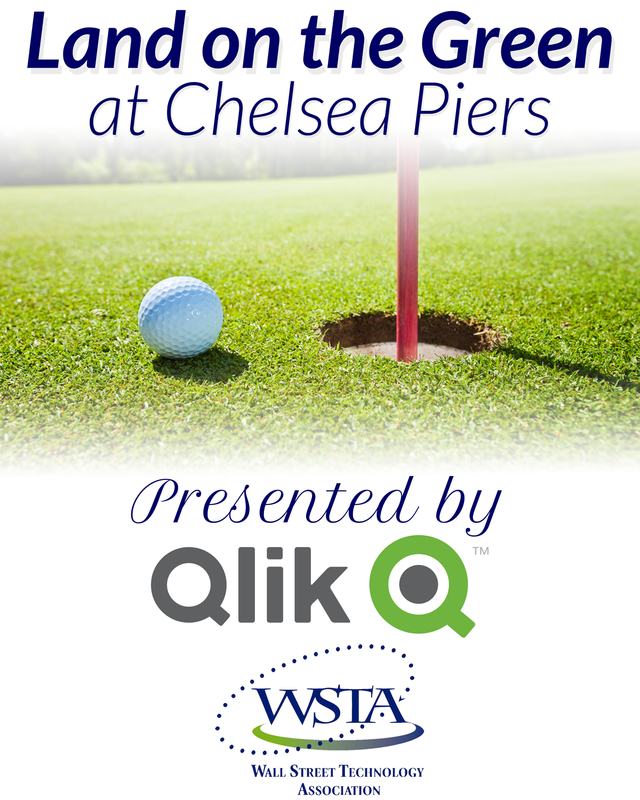 The evening featured a buffet dinner and cocktails, a golf driving competition, advice from on-site golf pros, and a presentation on Qlik’s latest Big Data and IoT solution. For a summary of the evening and Qlik’s solution, watch this video posted by Paul Van Siclen, Director of Market Development at Qlik.